Any item made with leather automatically radiates class and style. After all, authentic leather products are quite costly and become even more attractive over time. If you are seeking he look and feel of genuine leather, but have budget restraints you don't have to sacrifice the style of a corporate leather compendium. The alternative is to purchase an imitation leather compendium. They are considerably cheaper and can be just as durable as the real thing. Because imitation leather is a well made custom product, it can be quite difficult to discern the difference between the real and fake materials. But if you follow our guide you'll be able to spot the difference, which can come in handy while shopping – or even just around the workplace. These days, it can be quite difficult to spot the difference between genuine and faux leather as they have evolved to be very similar materials. But if you know what yo look for, you can tell which is which. The Look – since leather is made from animal skin, you can check for pores. 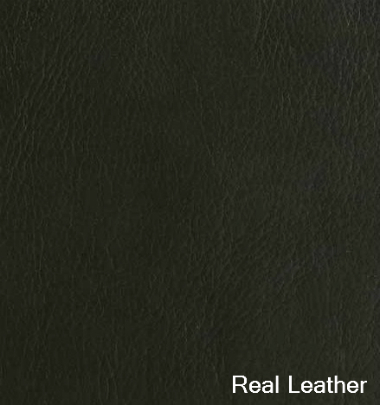 Real leather will have irregularly-shaped pores whereas pores in fake leather will look more consistent and regular as they are synthetic and man-made. Also, real leather will usually have suede backing while the imitation leather will be backed by either plastic or cloth. 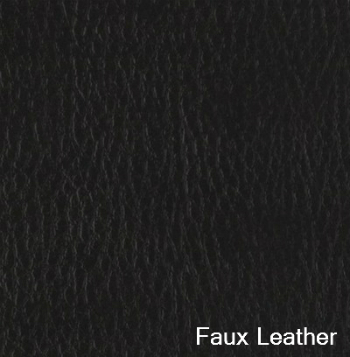 Faux leather also cannot be damaged by liquids. The Smell – you cannot deny that genuine leather has that distinctive and highly appealing leather smell so you can go ahead and smell the product if you want to find out if it is made with fake leather or not. The Feel – real leather will feel soft and thick to the touch. You might want to try the “fingernail test” where you dig into the leather using the tip of your fingernail. If the leather is real, it will leave an imprint which will fade slowly. With fake leather, no imprint will be created. Of course, the best way to know whether you're buying genuine leather is to purchase your compendiums from a reputable source, like Compendium Planet. You can confirm materials and have compendiums custom tailored to meet your needs with no confusion about materials or delivery times. Contact us today and we can help you find the right compendium for your event and budget.